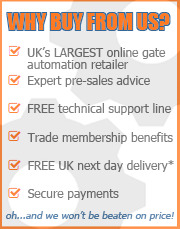 Came Automation is one of the leading and most trusted brands within the gate automation sector. Came offer a range of highly capable systems that are built to last. Their products include gate motors, PCBs (programmable control boards), safety photocells, remote keyfobs, access control keypads and automation kits. 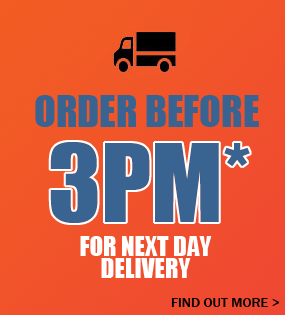 The GateMotors range of Came gate kits all come with a full guarantee. 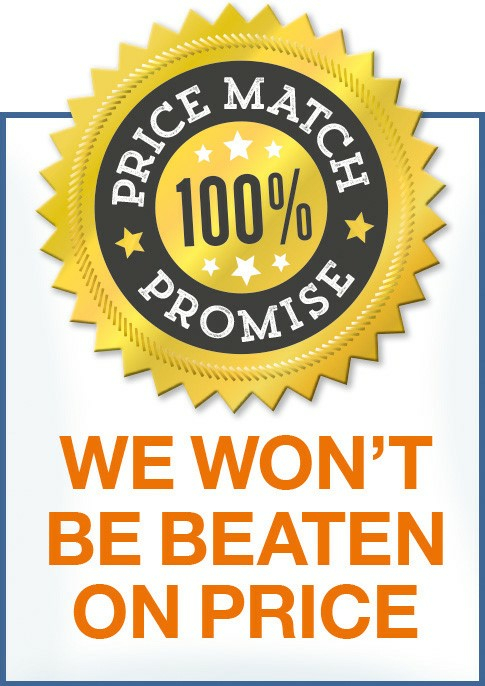 We also offer our 'GateMotors Price Match Promise' on all Came kits so you can buy from us with confidence.